If you’re looking to learn new event design techniques, get your creative juices flowing and take your event design business to the next level, this is the class to attend. This annual one-of-a-kind practical learning experience has been carefully designed to guide students at all levels through the process of transforming an ordinary space into an unforgettable masterpiece. The cost to attend The Art Of Event Design Certification Class includes expert workshops, hands-on training in transformative event design PLUS a fun interactive networking sit-down dinner at a five star hotel. All materials, including event design logistics and your personal student workbook, will be provided. 1. The secrets behind transformative event design. 2. How to discover, create and design your own personal style. 3. How to use CAD event design software to sketch your own designs. 4. How to price your event design ideas and projects to maximize profit. 5. 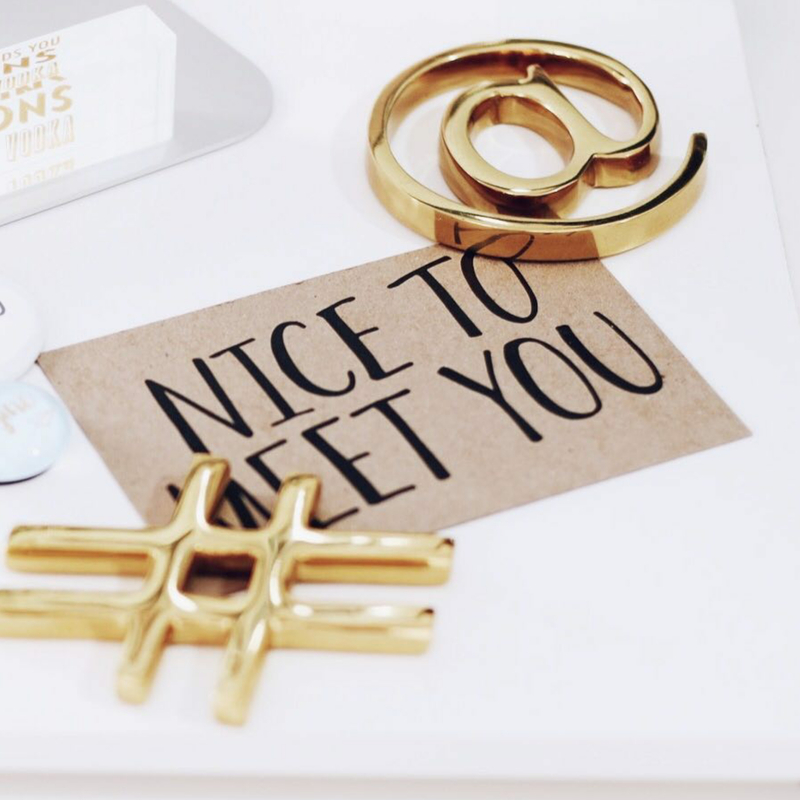 How to effectively use social media to boost your brand’s presence and attract new clients. 6. How to transform a real hotel ballroom using lighting, custom flooring and drapery. 7. How to create luxe table-settings and backdrops. 1. Photography Workshop + Styled Shoot – how to curate a portfolio of impressive visuals to market your event design business [all participants will be given access to images from the styled shoot for their portfolio]. 2. Exclusive opportunity to work on a real event as a paid intern at PlanIt Ghana*. 3. Exclusive access to PlanIt Ghana’s student library which is regularly stocked with some of the world’s best sellers in the event planning and design industry. All participants will receive a full training schedule upon registration. Early Bird Registration IS NOW OPEN! CLICK HERE to reserve your seat and be a part of this exciting learning experience. This class is hosted by PlanIt Ghana. Please I would like to know the next date. Thanks . Hi Evelyn, early bird registration is now open for the next Art Of Event Design Masterclass scheduled for Saturday, 15th – Sunday, 16th July 2017! Click on the registration tab now to reserve a seat. Should you require any further assistance with your online application, please call our Training Coordinator, Ellen, on +233 26 4 546 565. Please I am very interested in this class but I guess I saw this post late and please kindly update me on any new date that another class of such will come on.. .
Hi Ahmed, early bird registration is now open for the next Art Of Event Design Masterclass scheduled for Saturday, 15th – Sunday, 16th July 2017! Click on the registration tab now to reserve a seat. Should you require any further assistance with your online application, please call our Training Coordinator, Ellen, on +233 26 4 546 565. Is there a fee for the online signature event planning class please and how much is it? Hi Sarah, currently, we’re only able to offer an in-person class hosted at the PlanIt Ghana Design Studio. Hello, please I want to enroll my daughter. But she is more or less a beginner and I would like to know if this particular training is suitable for her or it’s for people who are already in the industry. Also, in your advert, it was mentioned that there is an opportunity for participants to work at your place as interns. Is the internship automatic for anyone who completes this particular “ART OF EVENT DESIGN ” training? YES. The class is structured for students across all levels. Internship opportunities are offered to the top two students in each class. We look forward to meeting her!